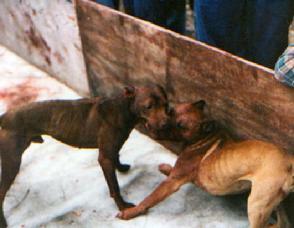 WARNING: The Following pages will contain graphic photos & videos. 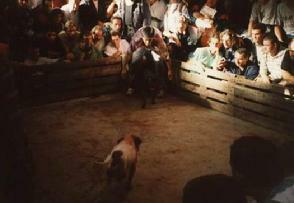 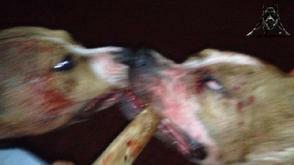 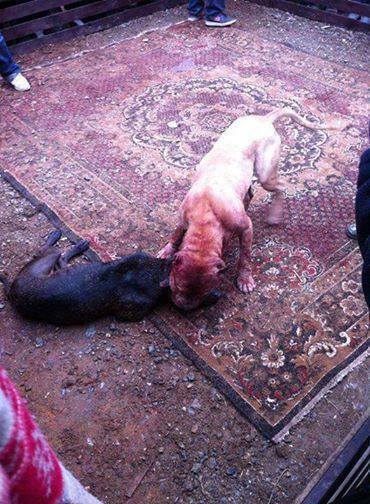 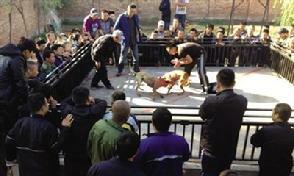 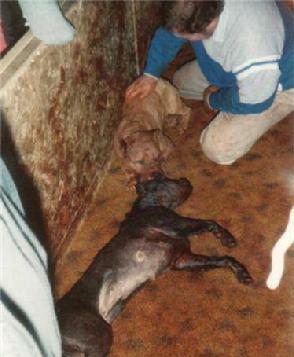 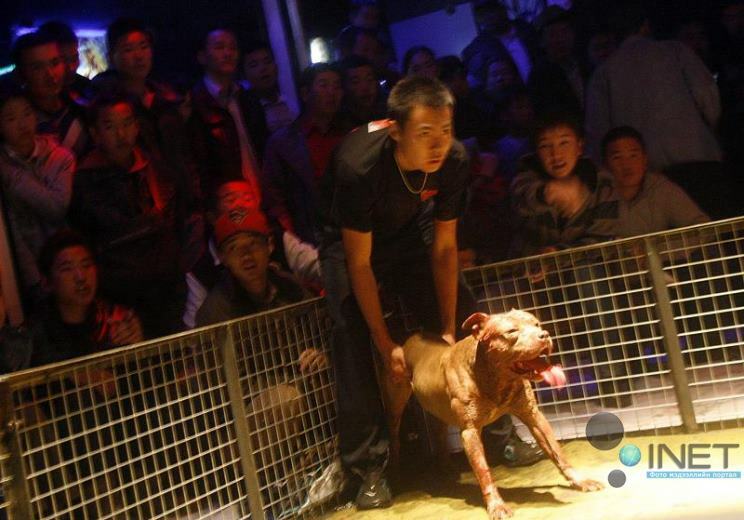 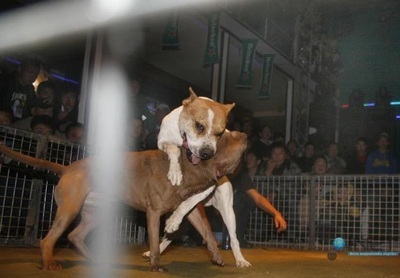 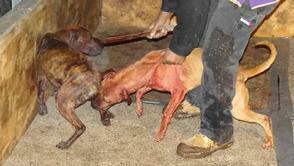 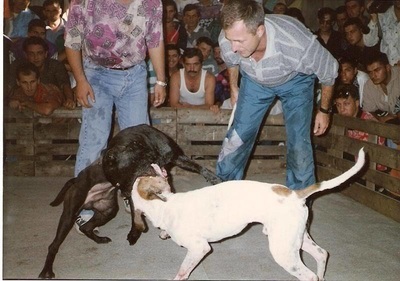 Everything posted is to educate the public about dogfighting. 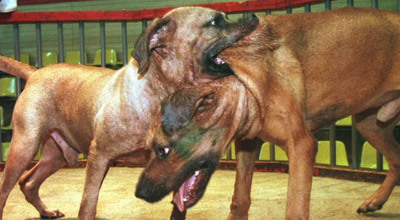 If you suspect dogfighting please report it to your local authorities immediately, call 911 if you see a fight in progress. 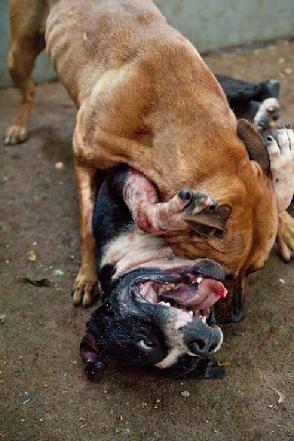 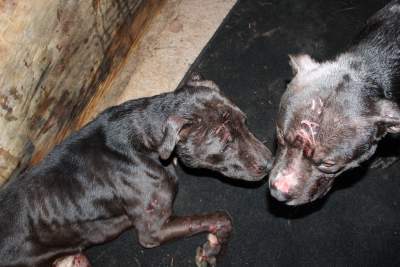 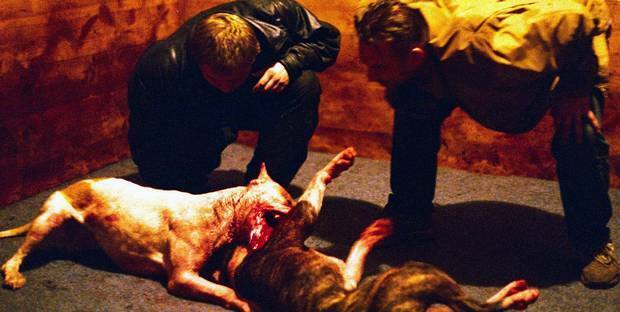 Reporting dogfighting will reduce violence & other illegal activities in your neighborhood.